So the Jeep does mark its territory. 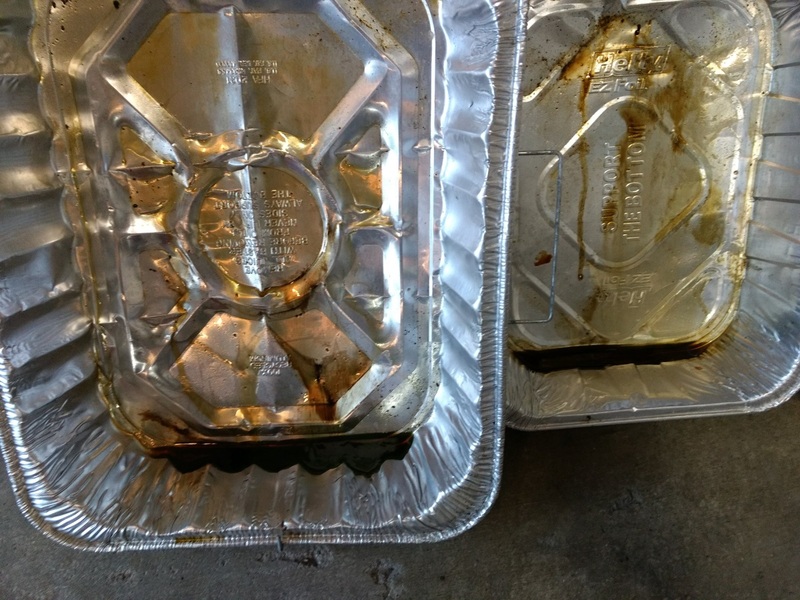 I threw these pans under the car to catch the worst of it. 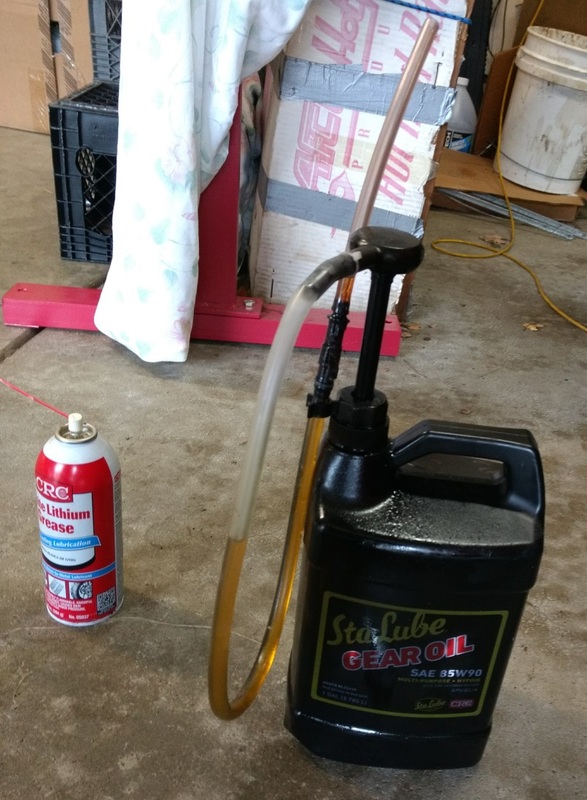 Oil I expected but there is some coolant in there too. Not sure where that is coming from. 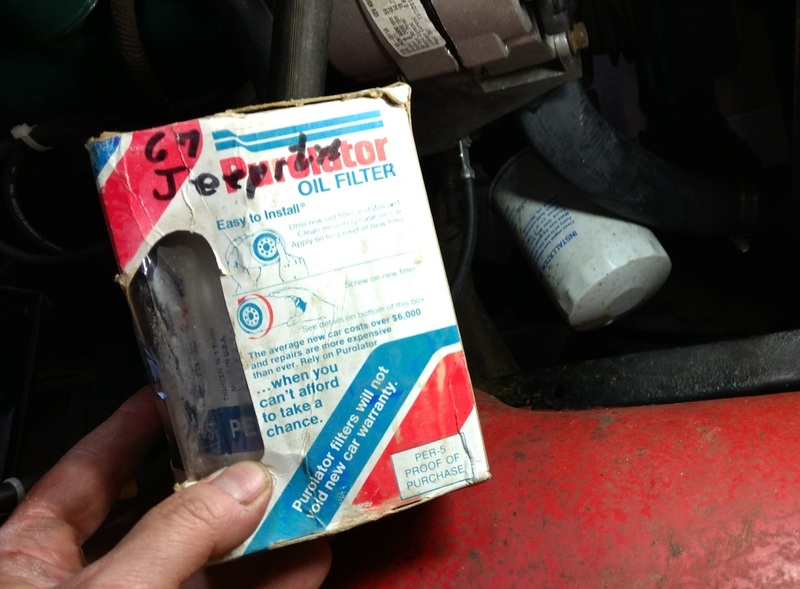 My dad’s parts stash included a half-dozen 1985 vintage oil filters. So I am putting one of those on. Purolator PER 5 or NAPA 1049 in case you ever need to know. 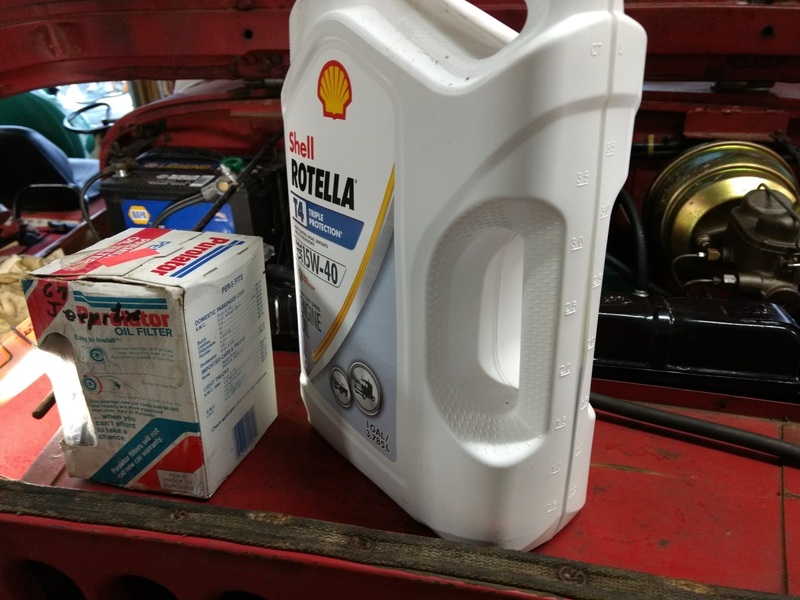 I also thought I had a gallon of Shell Rotella oil to put in it but it turns out I used half of it already. Now I need to get more oil. 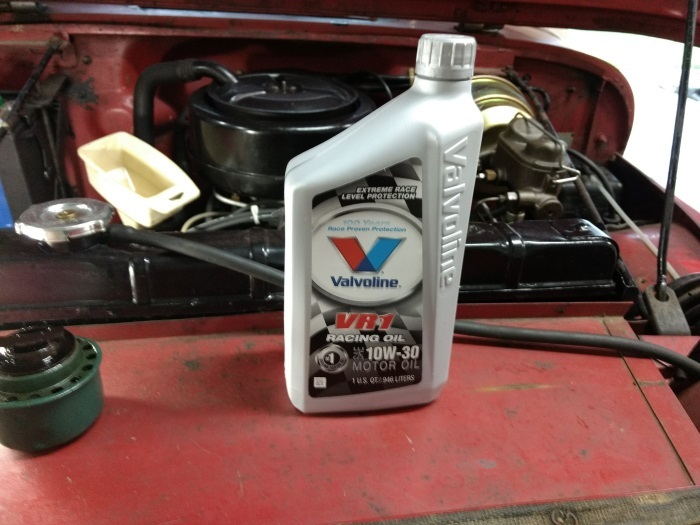 Just for luck I am putting a quart of Valvoline VR-1 racing oil. The oil debates for vintage cars rage on. 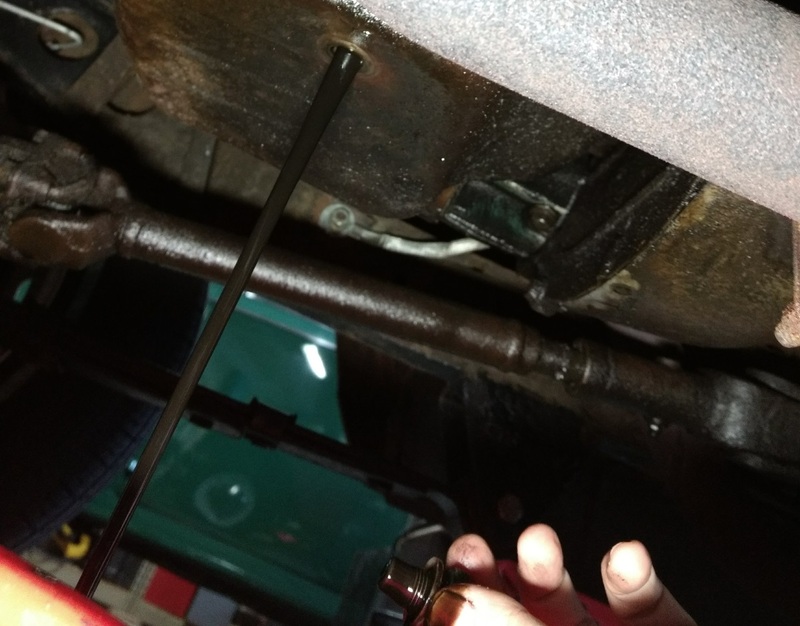 The short version is that until 25 years ago or so motor oils contained an anti-wear additive called zinc dialkyldithiophosphate or ZDDP for short. This helped prevent wear on flat-tappet camshafts but also damages the catalyst in catalytic converters. So recent oil blends removed the additive. Opinions vary widely about how much of a problem this is. But diesel oil uses a more traditional additive blend and VR-1 racing oil contains ZDDP. You can also buy the additive separately at your friendly local auto parts store and put it in yourself. This is what I am doing on this car but I make no promises. 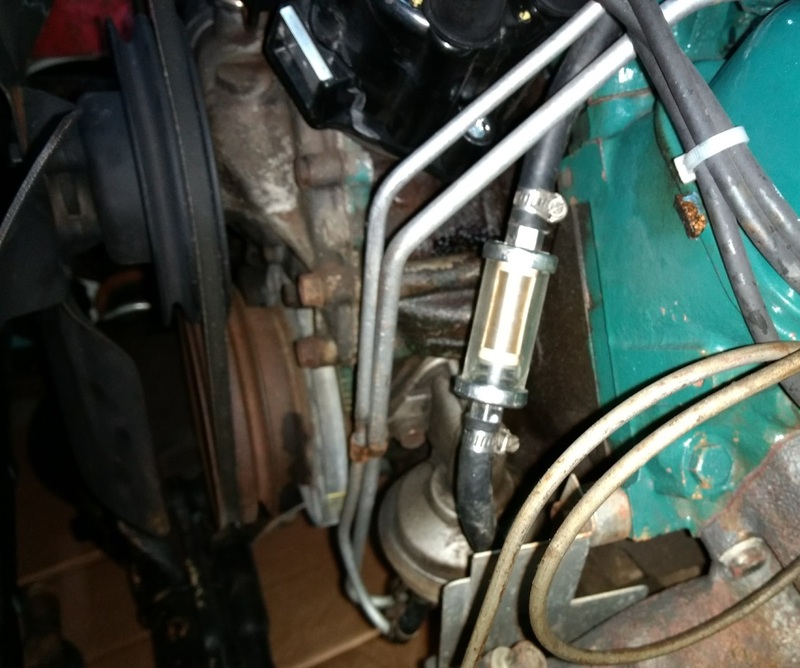 While the oil drained I pulled out the fuel filter. Not too much crap in there. Not like last time. Maybe I am finally getting the lines clean. Still a little bit of crud. But not too bad. 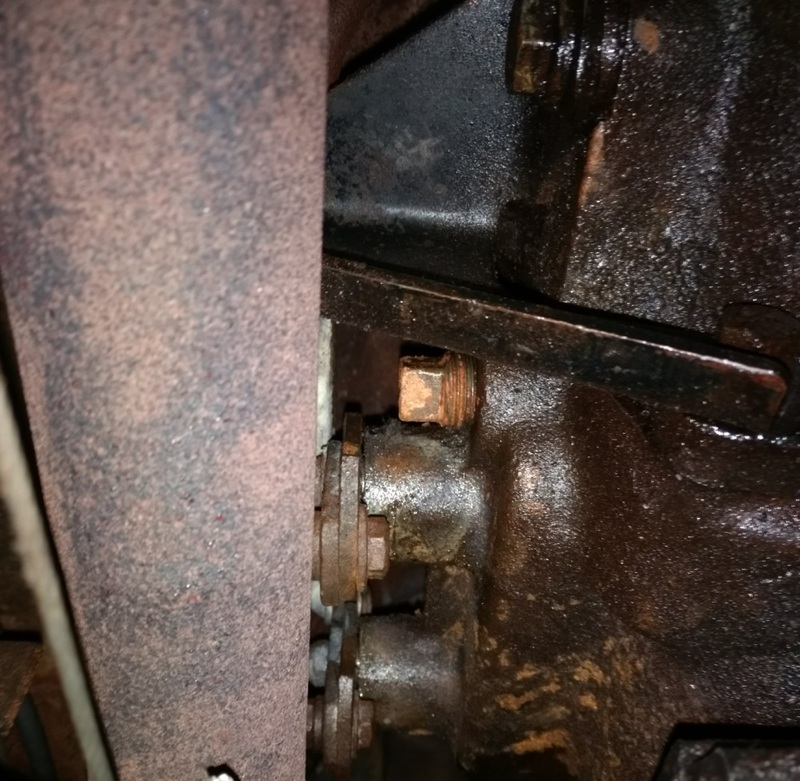 Dana 20 transfer cases have a reputation for leaking and mine is no exception. But when I pulled the fill plug the case was still full. At least it is easy to get to. 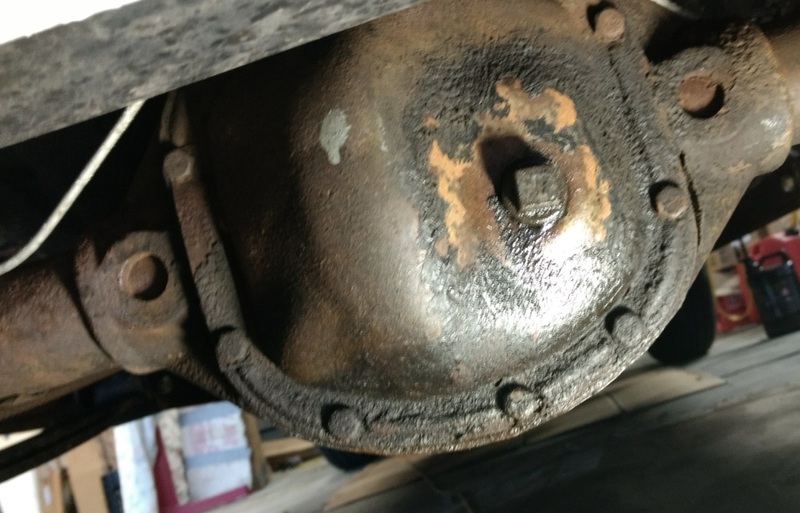 Unlike the fill plug for the transmission. This stupid thing is an inch away from the frame rail and surrounded by shift levers and brackets. 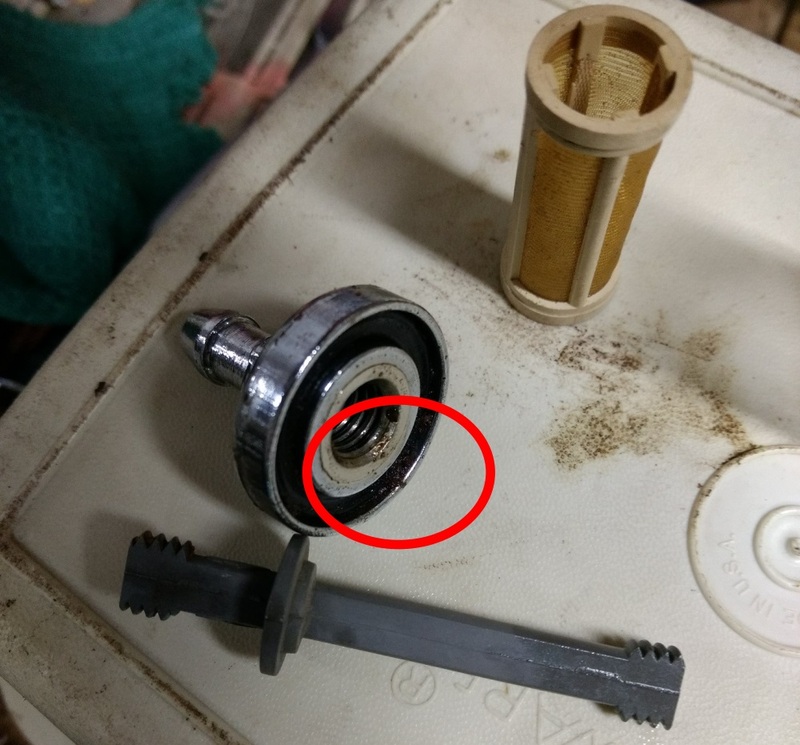 I found a stubby wrench that lets me get in there and turn the thing. To get oil in to the transmission I cobbled together this rig. It works. 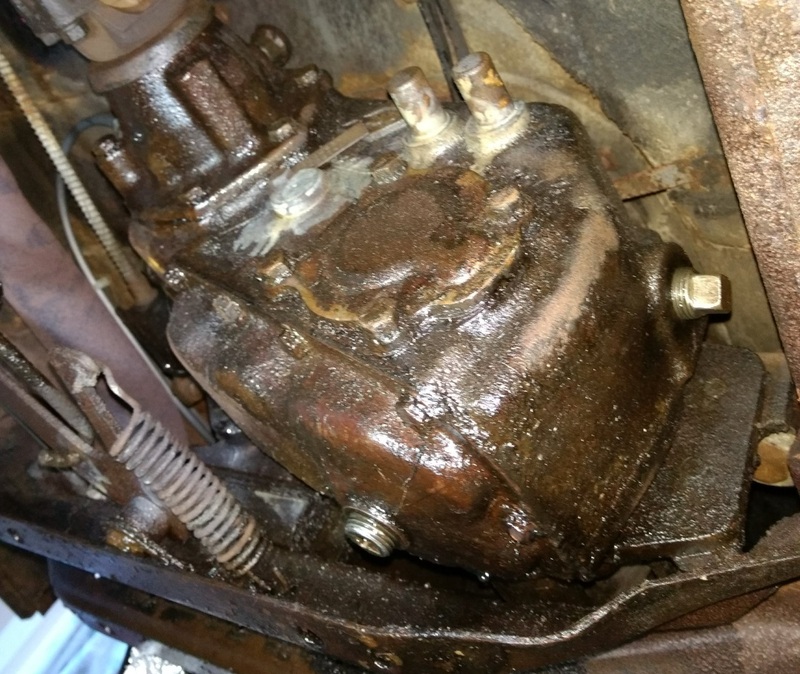 The transmission was a few ounces low so maybe it is where the puddles under the car are coming from. 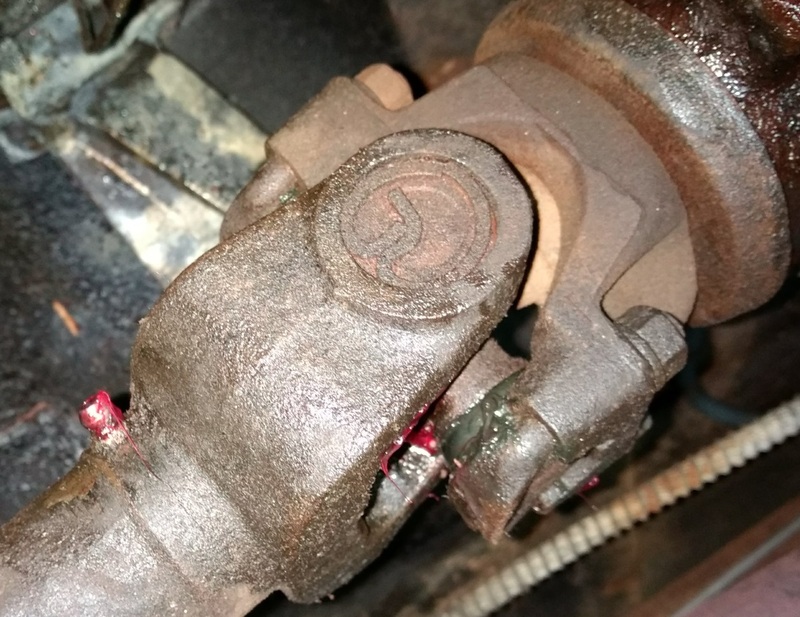 Next I scurried under the car greasing fittings. 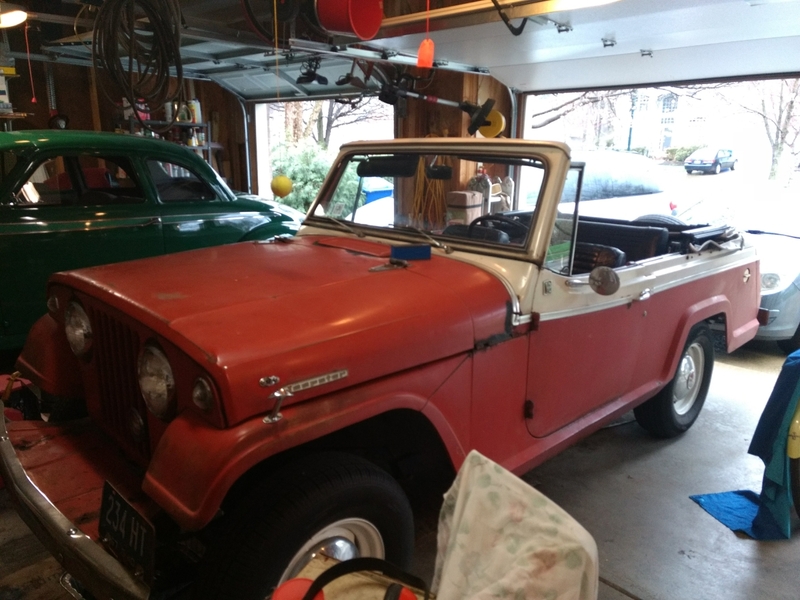 It has a bunch but fewer than my Studebaker. After greasing I topped off the differentials. The rear one was full but the front was a little low. Finally I lubed hinges, linkages, pivot points, cables, etc. and called it good enough.